Singing through Life is a singing group formed to offer music for people confined by illness or in palliative/hospice care. 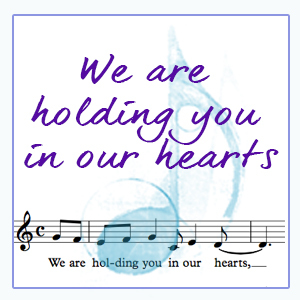 We consider our singing to be a musical offering for comfort and do not charge a fee for this service. The group is based in Toronto and willing to travel in the metropolitan area. If you are interested in the service of our group, we invite you to contact us using the form below.